Aboriginal communities "closing" in Australia? 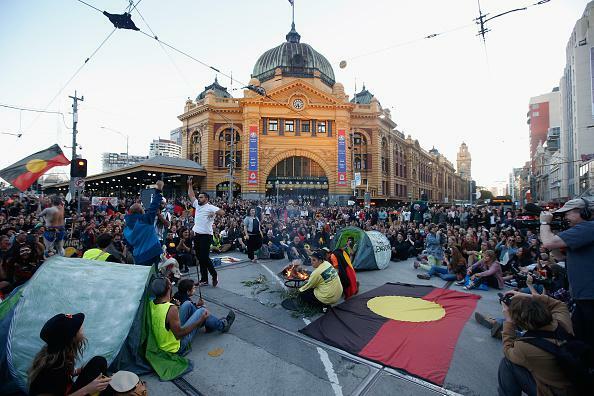 Protesters in Melbourne on Friday. … many of the people living in Oombulgurri didn’t want to leave, says Amnesty International’s Australian Indigenous Peoples’ Rights Manager, Tammy Solonec. As the government gradually closed vital facilities such as the health clinic, school and police station, and eventually shut off the town’s power and water, people were left with no choice but to move out, says Ms Solonec. An estimated 69,665 “Aboriginal and Torres Strait Islander peoples” live in Western Australia.